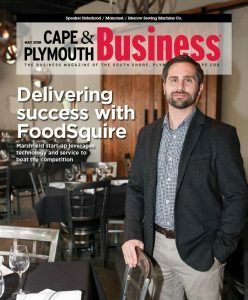 Manomet’s President John Hagan was recently interviewed in the May 2018 edition of Cape & Plymouth Business. 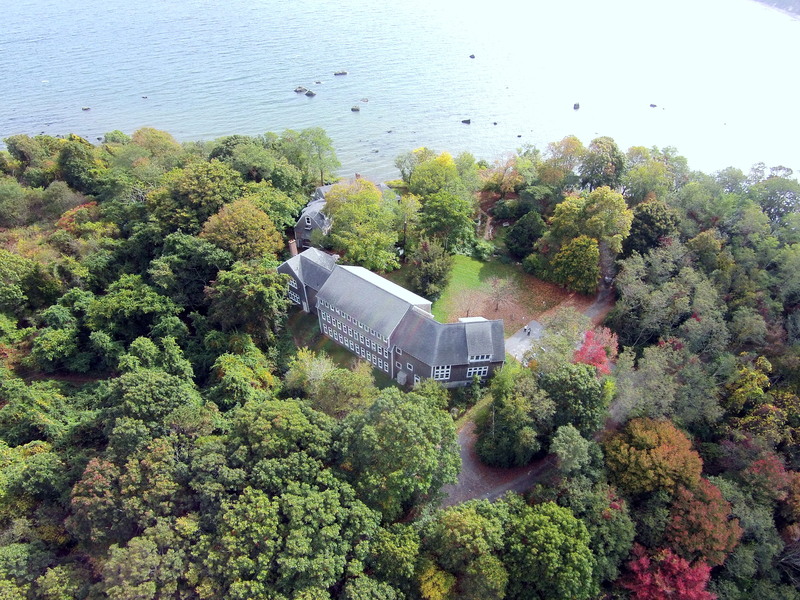 Read the article “Changing the world, one step at a time: Manomet has been pursuing economic conservation for 50 years” here. John Hagan began his career at Manomet in 1986, when he joined the Landbird Program as a senior scientist. In 2008, he took the helm as Manomet’s third president in its 50-year history. According to Hagan, the team has learned over the decades that nature is connected to nearly every thread in our environmental, economic, and social fabric.